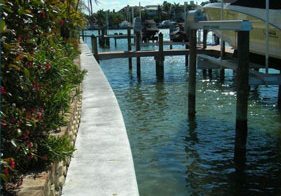 SEAWALLS | Atkin Marine Services Inc.
Avoid shore erosion that can be caused by flooding and seasonal water levels by building quality seawalls with the help of Atkin Marine Services, Inc. Along with our competitive prices, the quality of our work ensures that your home will not only be protected, but look great too. 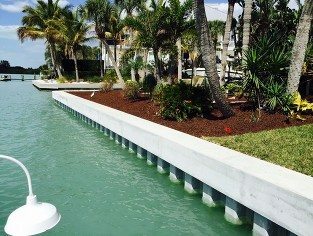 There’s no question that when you’re on the water your seawall is one of the most important parts of your waterfront property. The condition and stability of the wall directly protects your property. 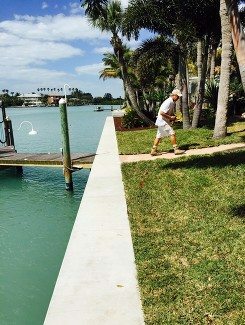 Trust our professionals to inspect, repair or replace your seawall. Solid Seawalls to hold back the tide. 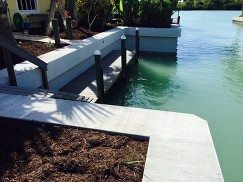 Expert craftsmanship at competitive prices.Don’t settle for second class construction when building your seawalls!